Every day, modern society creates more than a billion gigabytes of new data. To store all this data, it is increasingly important that each single bit occupies as little space as possible. 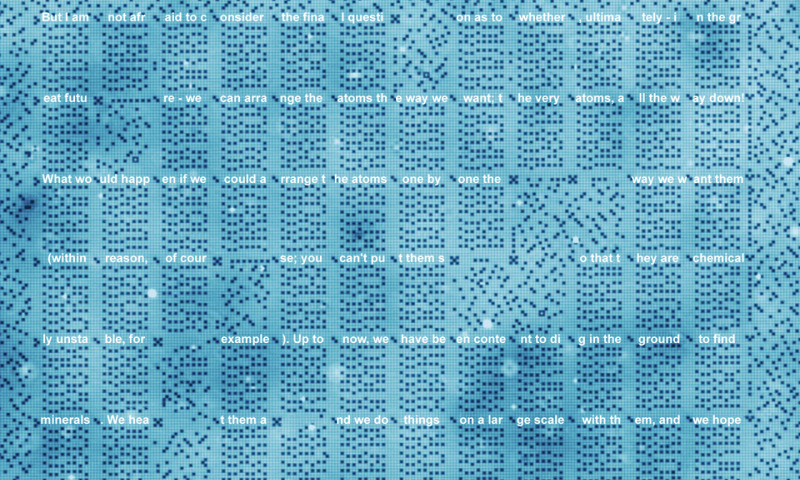 A team of scientists at the Kavli Institute of Nanoscience at Delft University managed to bring this reduction to the ultimate limit: they built a memory of 1 kilobyte (8,000 bits), where each bit is represented by the position of one single chlorine atom. “In theory, this storage density would allow all books ever created by humans to be written on a single post stamp”, says lead-scientist Sander Otte. 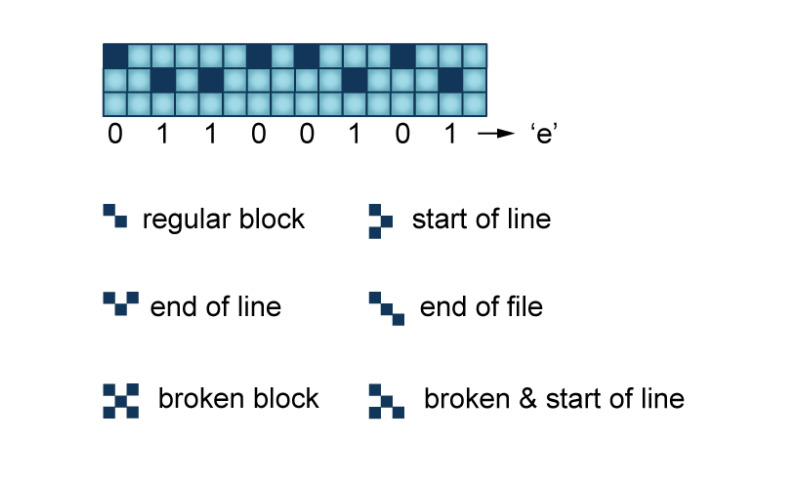 They reached a storage density of 500 Terabits per square inch (Tbpsi), 500 times better than the best commercial hard disk currently available. His team reports on this memory in Nature Nanotechnology on Monday July 18.